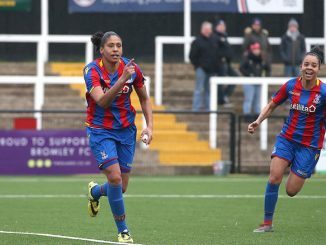 Having dragged themselves back from the depths of despair, FA Women’s Premier League glory is within reach once again for Blackburn Rovers, reports TheFA.com. 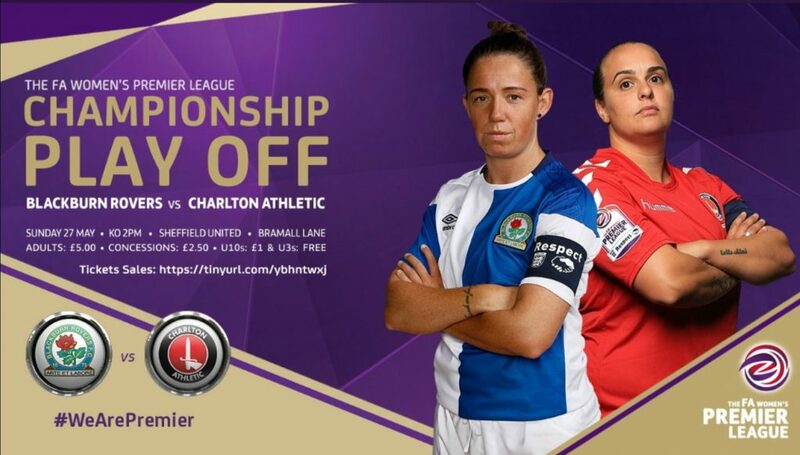 This Sunday, Gemma Donnelly’s side, Northern Division champions, go head-to-head with Southern Division winners Charlton Athletic in the 2017-18 FA WPL Championship Play-Off at Bramall Lane, the world’s oldest professional football ground. 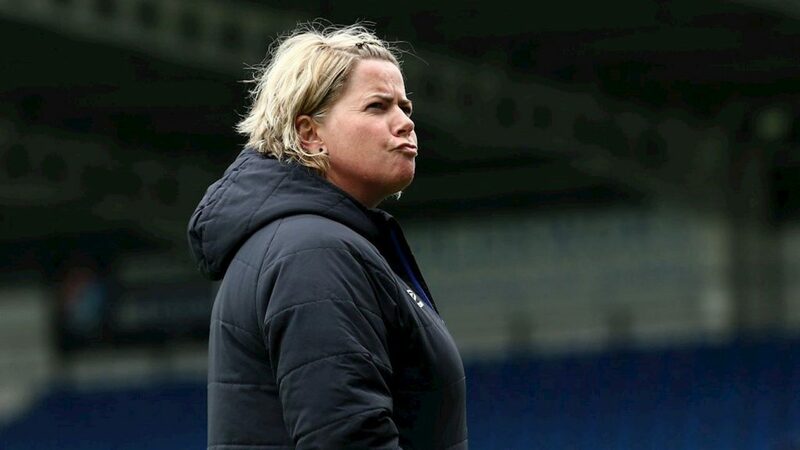 A year ago, Rovers had gone the entirety of their campaign unbeaten but were humbled 3-0 by Tottenham Hotspur and watched on as the North Londoners clinched promotion to the FA Women’s Super League at their expense. They are determined to rise to the occasion this time around. Manager Donnelly, whose team also won The FA WPL Cup and Lancashire County Women’s Cup this season, said: “First and foremost, I think it’s important to congratulate Charlton, but also the girls at Blackburn for accomplishing something that probably wasn’t even considered at the start of the season following last year’s disappointment. “It was incredibly difficult to pick everybody up – myself included – but we’ve done it and we’ve got there, so we’re really excited for this Sunday and I hope that it’s a different outcome. 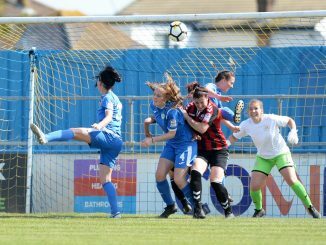 “We had an unbelievable season last season, in terms of going unbeaten, and we were very much on a high, so it really did take the wind out of our sails to lose in the play-off. “I’m just really, really thankful that we were able to pick everyone up. I don’t know how we’ve done it but it’s definitely a sign of character. “I know the girls that are still involved do not want to go through the losing state of mind again. 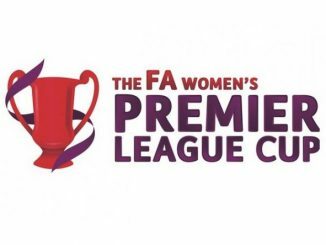 Last season’s play-off took place at The Valley – Charlton may not have been able to set up a homecoming but this term, the Addicks, who also clinched the Middlesex FA Women’s Senior Cup, are in the mix for glory. Both Blackburn and Charlton have applied to join the new FA Women’s Championship in 2018-19, subject to the winners meeting the license criteria, and promotion to the second tier would represent superb progress for the Addicks, according to head coach Riteesh Mishra. 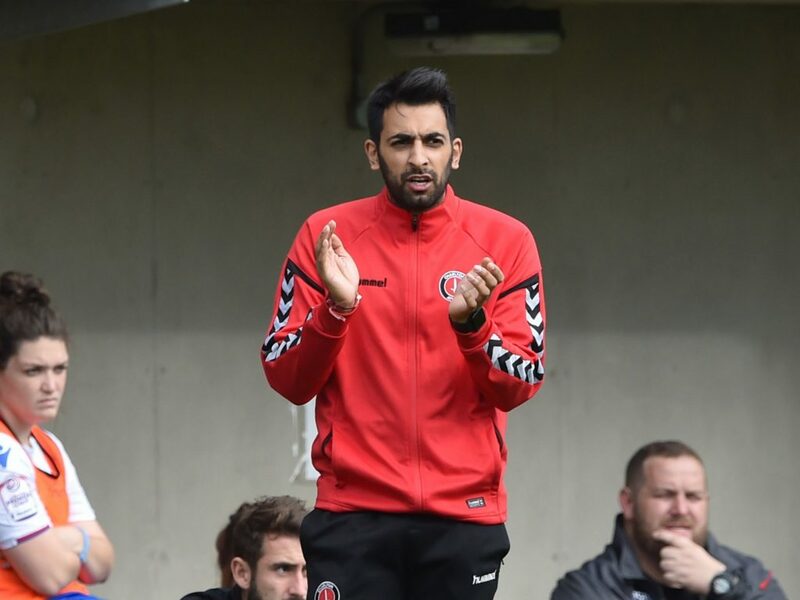 “We’ve had a really successful season so far and no matter what happens on Sunday, that feeling, for me, wouldn’t change,” said the Charlton boss. “We’ve gone through quite a lot of change and transition with the staff and players, and behind the scenes, it’s great now and much more professional now. “We’ve managed to win our league by eight points and with a goal difference of nearly 90 – we’ve only lost two games in the league, so we hope that we win one more time this Sunday. “If you look at the size and scale of some of the clubs that are applying for the Championship, winning the Final on Sunday is going to be our best chance. “We feel like we’re ready now on and off the pitch. “We’re hoping that we can do the job on Sunday but I feel that Blackburn probably feel the same way that I do. “They got to the final last year and just missed out, and they’re a very strong club. They’ve got great backroom staff and players.“I played at Bramall Lane as a Nottingham Forest youth team player and I it being quite intimidating actually, because of the size of the pitch.